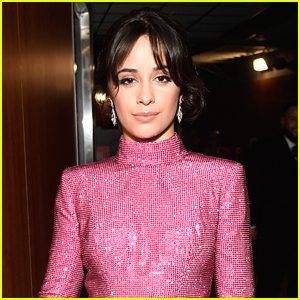 Camila Cabello Will Make Her Acting Debut in Upcoming ‘Cinderella’ Movie! 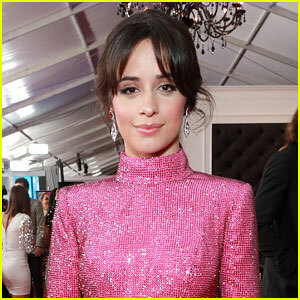 | Camila Cabello | Just Jared Jr.
We can’t wait to see Camila Cabello on the big screen! 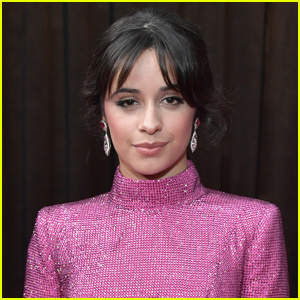 The 22-year-old “Never Be The Same” star will team up with director Kay Cannon for an upcoming retelling of the classic fairy tale Cinderella, The Hollywood Reporter reported on Tuesday (April 9). 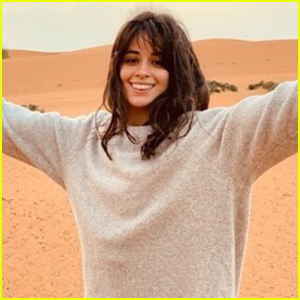 Camila will also be involved in the music of the film. 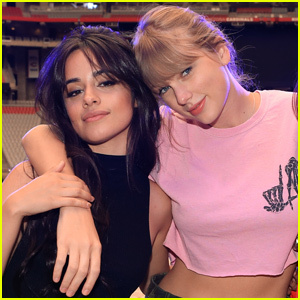 The idea was inspired by an original idea from James Corden, who will be producing along with Leo Pearlman.